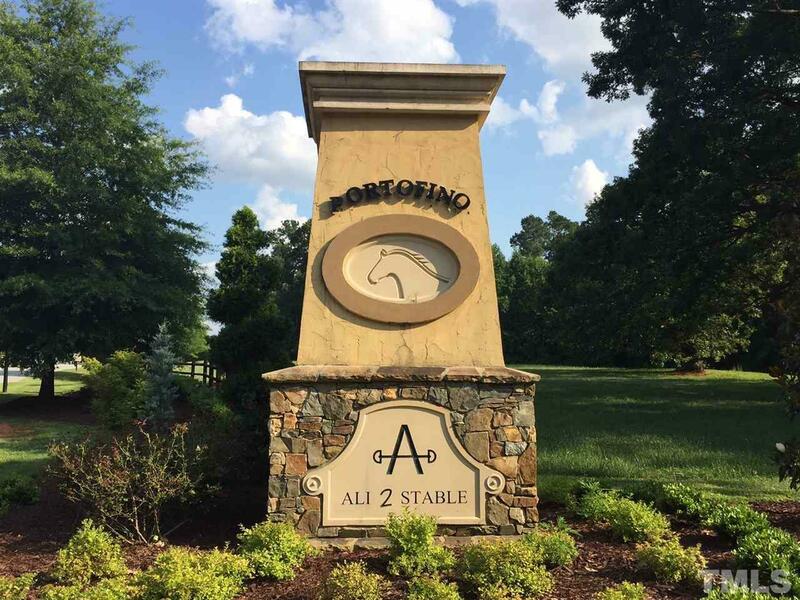 BUILD YOUR DREAM HOME on a 2.02 acre River Lot in Prestigious Portofino, Clayton's Premier Equestrian Community! 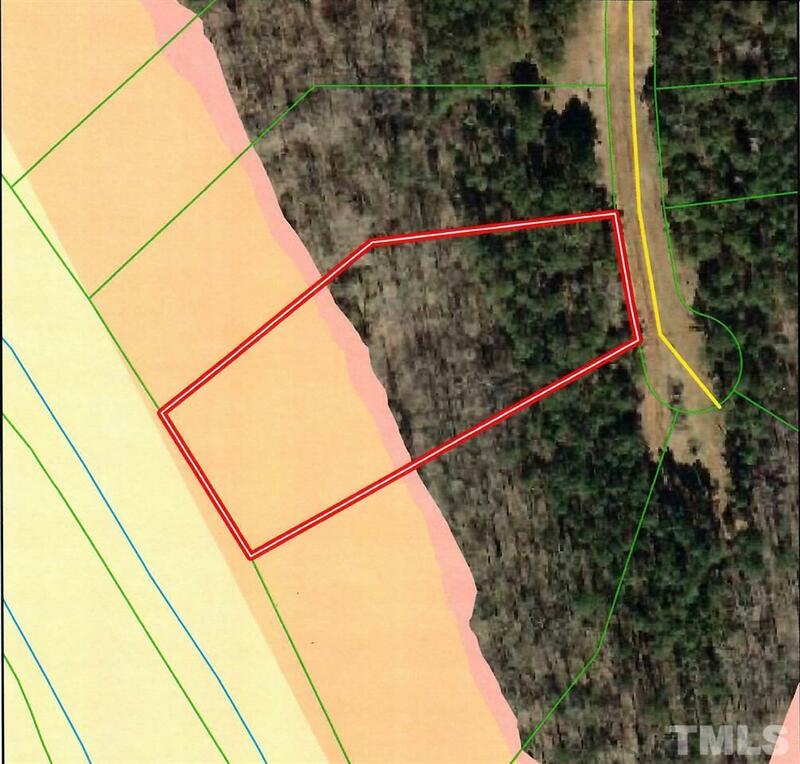 This wooded, 2 acre lot borders the Neuse River! 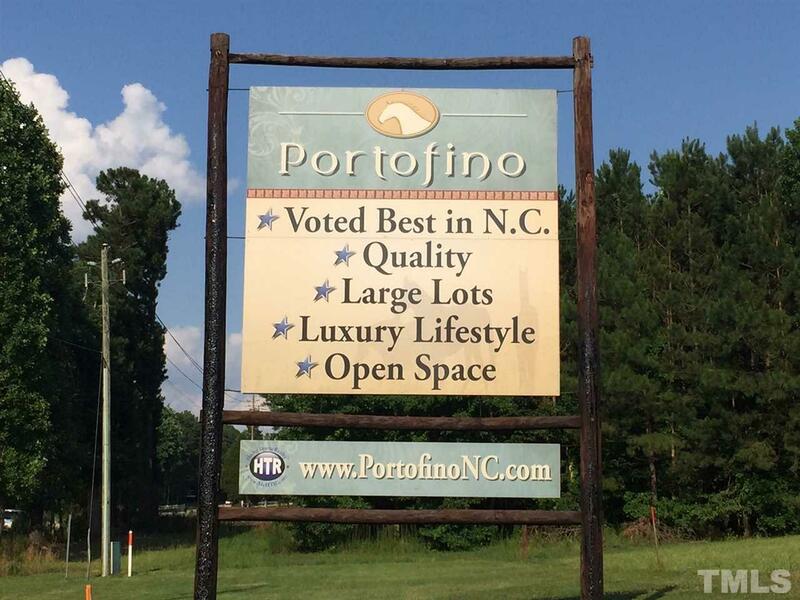 Enjoy all that Portofino has to offer including miles of stunning walking/riding trails (accessible from your lot), which meander through the woods and along the river, and a Clubhouse with zero entry Pool. Amazing (private) Equestrian Center located in Portofino. Harris Teeter Shopping Center is 5 minutes down the road! You'll love it here!